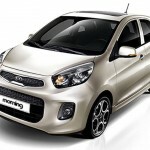 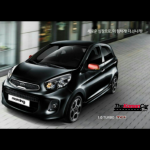 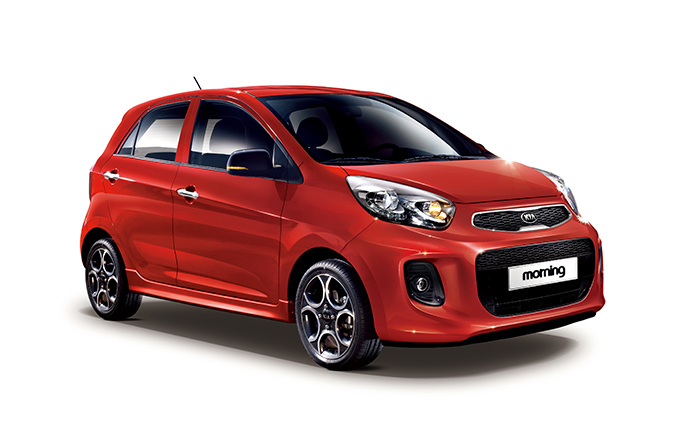 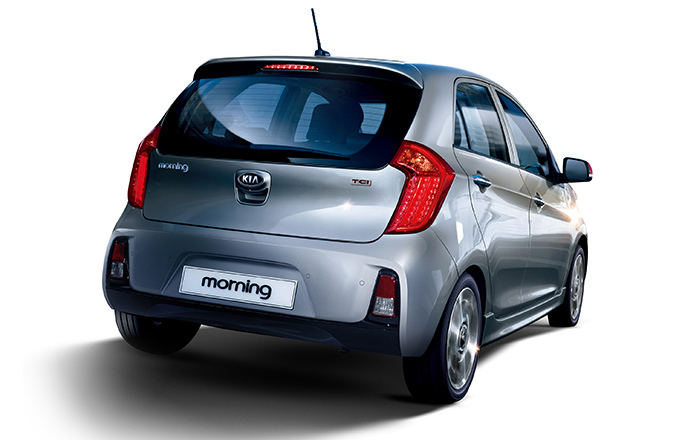 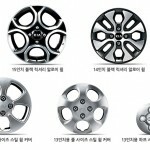 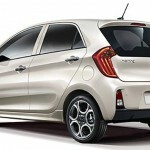 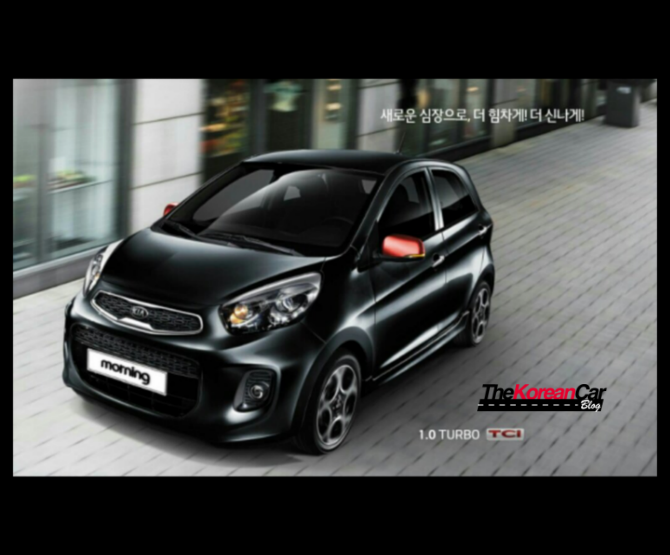 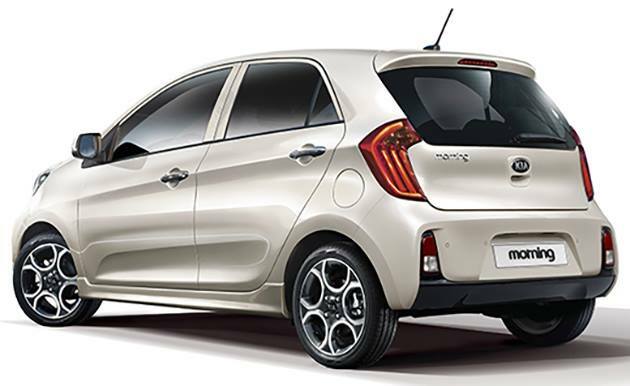 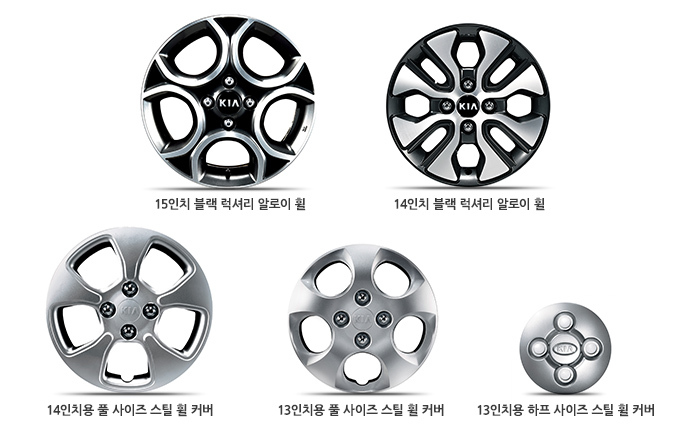 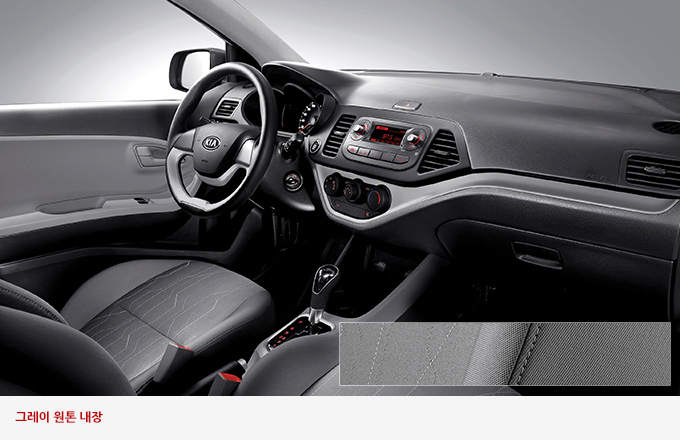 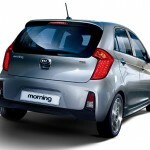 From South Korea we received the first official pictures of the refreshed Kia Picanto that was shared through Kia app. 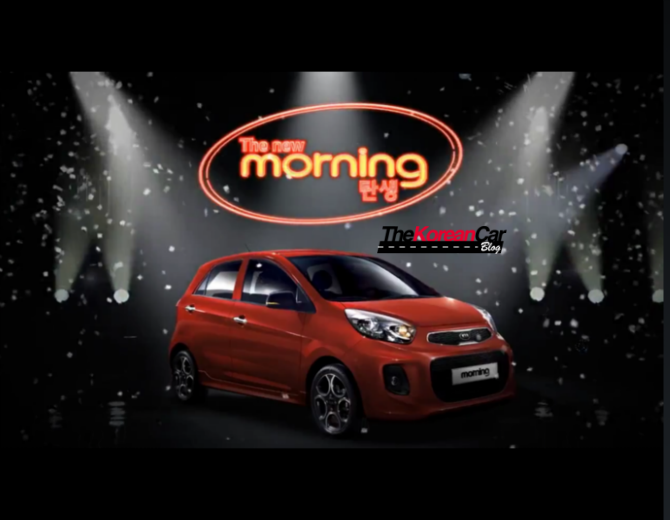 Kia was working on a light facelift of its mini-car and apart from a small makeover it will be available for the first time with a Turbo engine. 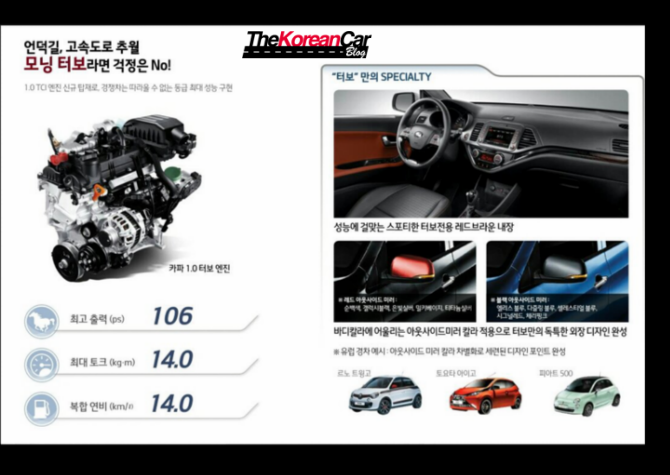 Kia finally decided to add its small three-cylinder turbo engine TCi from the Kappa family. 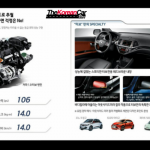 This new engine is based on the 1.0-liter 69 hp used on the Picanto and Hyundai i10, but thanks to the Turbo addition obtained 106 hp and 14 km/l (33 MPG – 7,1 l/100km). 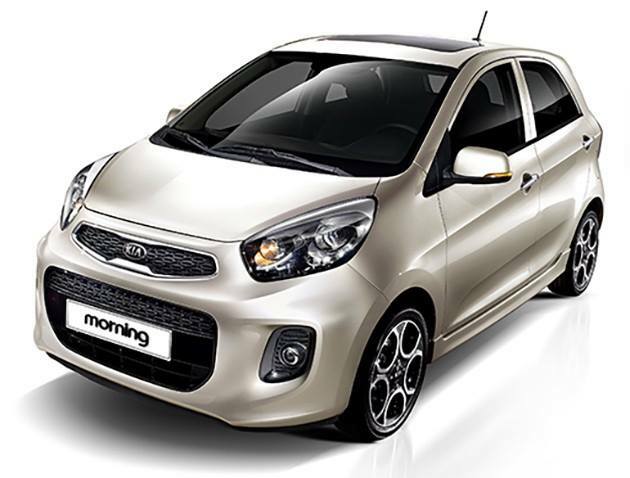 Looking at these pictures the new Morning shows a new front and rear bumpers with a newly designed fog lights, updated Tiger Nose front grille and alloy wheels. 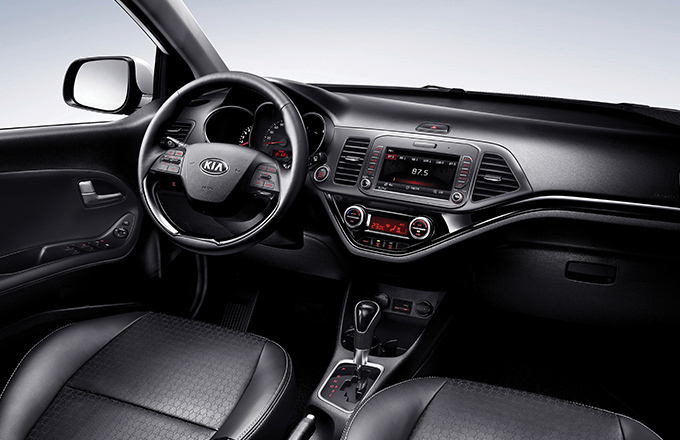 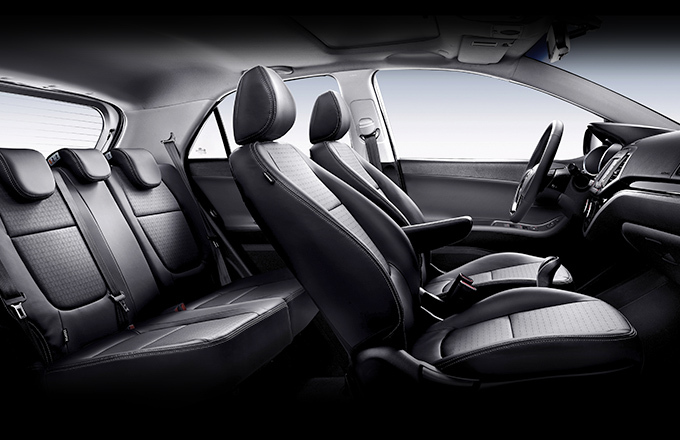 Inside we cannot see many changes, only a new infotainment system.